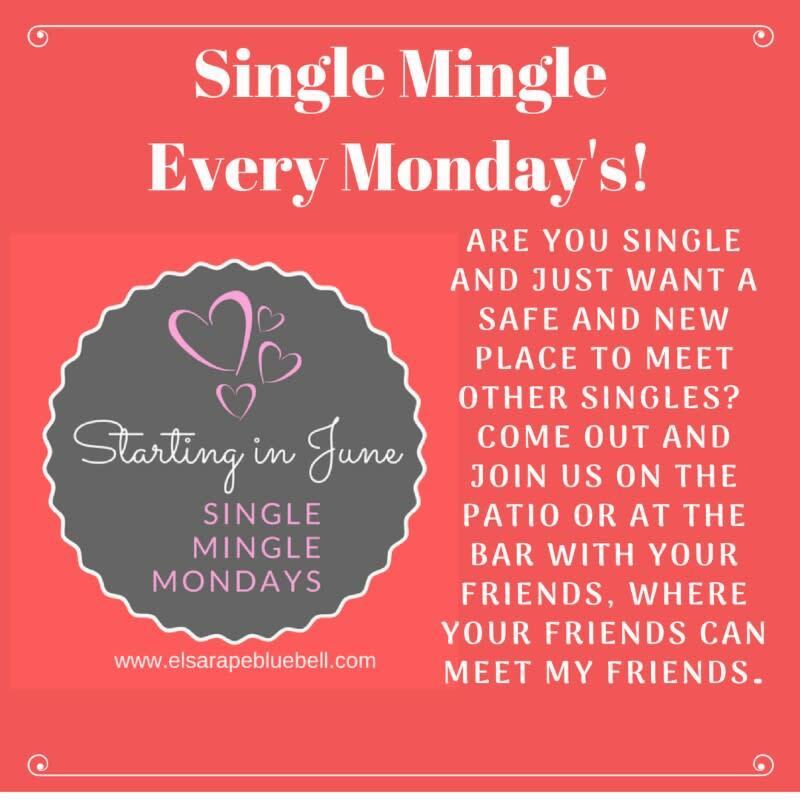 Are you single and just want a safe and new place to meet other singles? 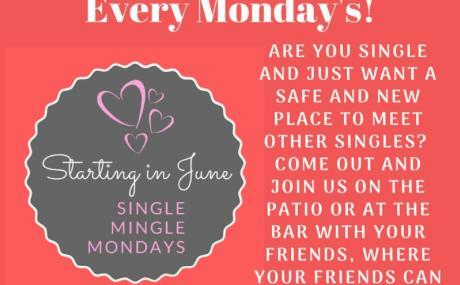 Come out and join us on the patio or at the bar with your friends. Where your friends can meet my friends.